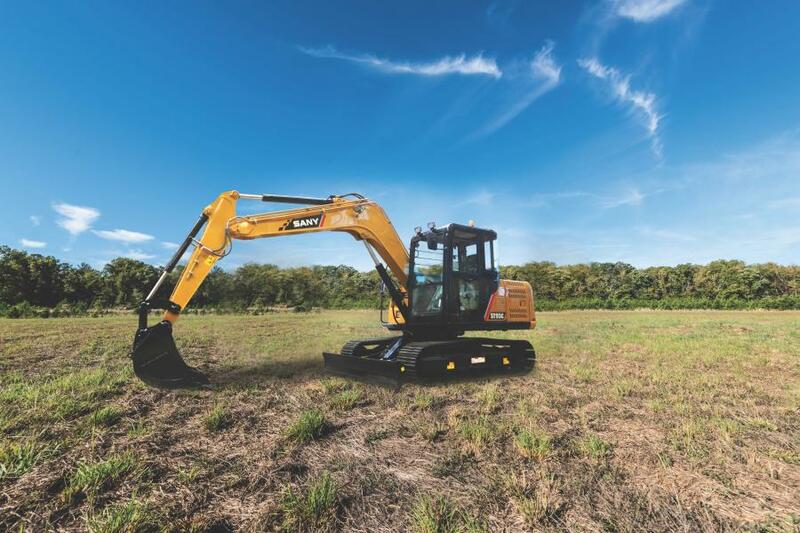 SANY unveiled four new compact excavators at ConExpo-Con/AGG 2017. 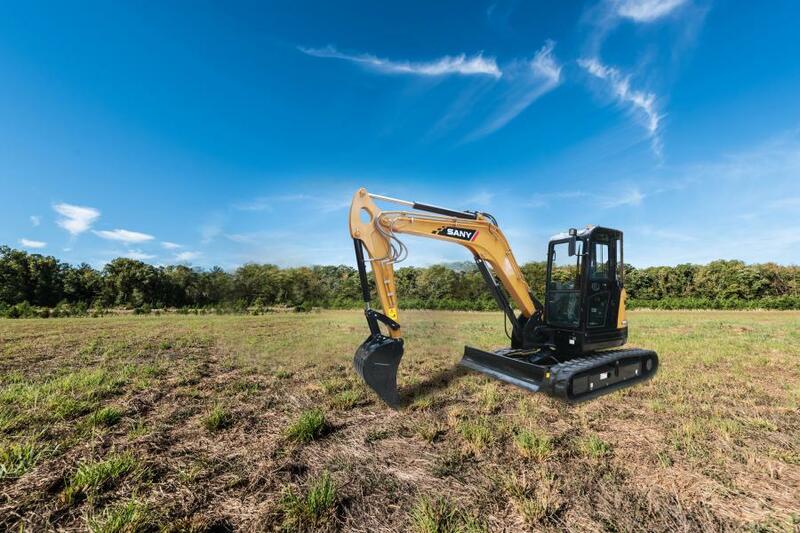 These additions broaden the, already robust, product lineup. 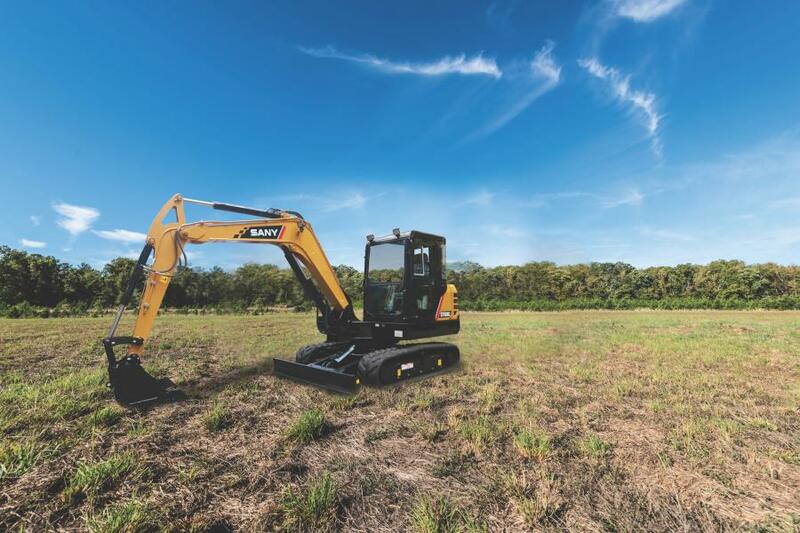 SANY now offers seven excavators that are 10 USt or smaller. For more information visit www.sanyamerica.com.